When looking to buy a house in Houston or the surrounding areas, it isn’t always necessary to hire an agent. If you want to save money on agent fees and commissions, we can help you learn how to buy a house without an agent in Houston! 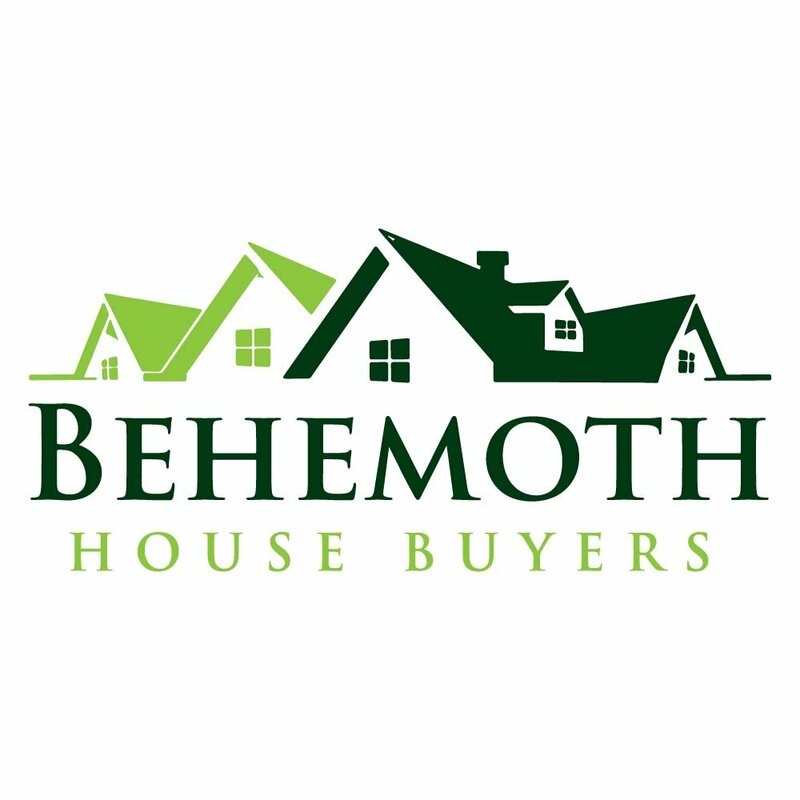 One option for finding off-market properties is to work with a professional home seller such as Behemoth Company. Many of our best deals are never listed on the MLS and are always priced to sell. 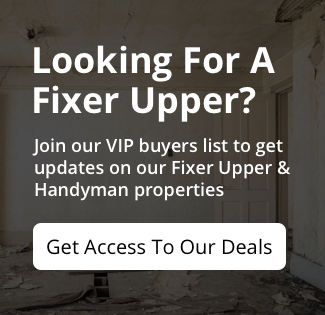 We revitalize and restore properties in the Houston area, providing great deals to individuals looking to buy. Talk to people both in and out of the real estate world that you are ready to buy. Some of the best deals are done by word of mouth. Tell everyone you know that you are looking for a house in the Houston area. You never know who could be selling.